You've dreamed of owning a Porsche. You've test-driven other sporty cars, other luxury cars, and found them wanting. 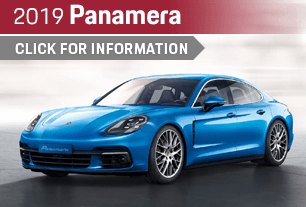 Now that you've truly arrived, it's time to step up to the only car that meets your expectations of comfort and performance -- a 2019 Porsche. 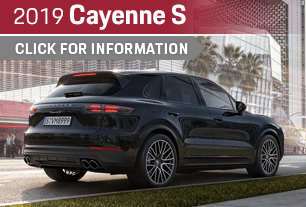 And with more Porsche models than ever, you can get an athletic, agile new Porsche that truly fits your lifestyle. 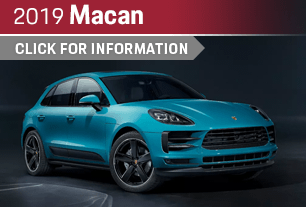 From the classic sports icons like the 911 and 718 to the ultra-sleek Panamera sedan to the go-anywhere tenacity and practicality of the Macan and Cayenne, there's bound to be the perfect Porsche for you and your family at Porsche Chandler. We invite the whole Phoenix Metro Area to take a no-pressure test drive today! Not sure which model to look at first? 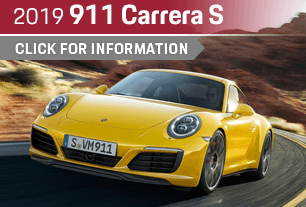 Browse these model information pages where we've compiled details on the trim levels, features, design and performance of all the latest Porsche models. 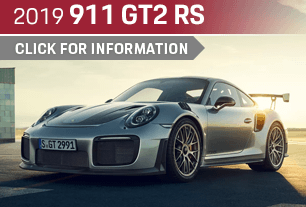 We look forward to showing you why Porsche is peerless in the world of sports cars. You already know you crave a Porsche to call your own. The only question is: where to find it? 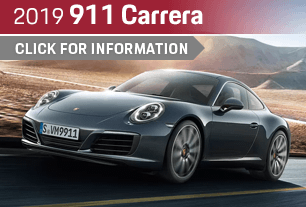 We invite you to Porsche Chandler, where we strive to offer a customer service experience unrivaled in the Phoenix area. 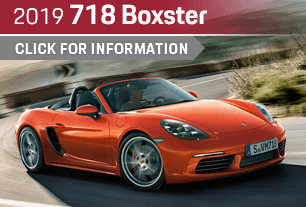 Our monthly savings specials can put a Porsche in your garage for less than you might think. We also have great deals on pre-owned vehicles and service loaners. Best of all, our relationship doesn't end after the sale. We stand by you in our service department, where our technicians are second to none. 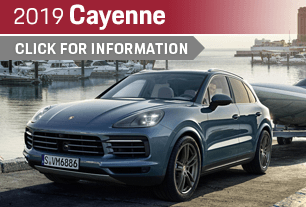 They know the ins and outs of a Porsche better than anyone -- it's why we're also proud to be a Porsche Certified Classic Partner. 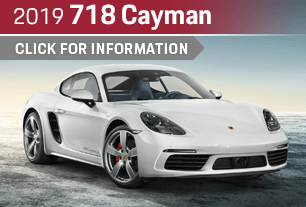 From late-model Porsche cars and SUVs to iconic classic models, our talented team will help you take care of it for years to come. 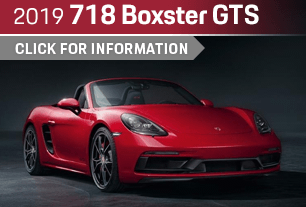 Discover the best Porsche dealership experience around at 1010 S Gilbert Rd, Chandler, AZ 85286.